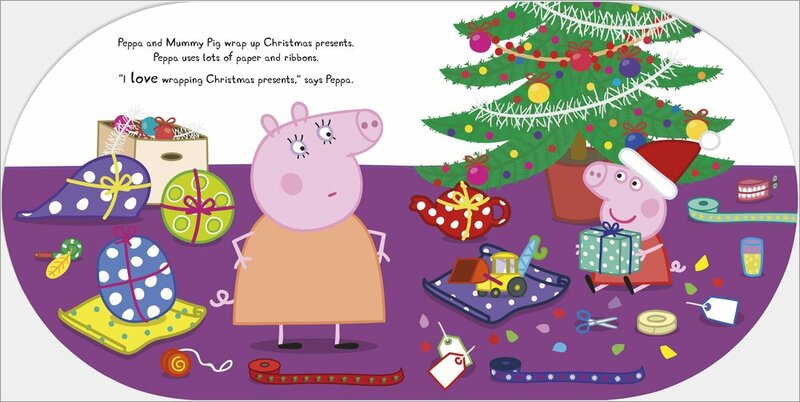 OK: it’s not a big surprise to learn that your two favourite piggies love Christmas! (We haven’t yet met any little folk who don’t like it. Have you?) 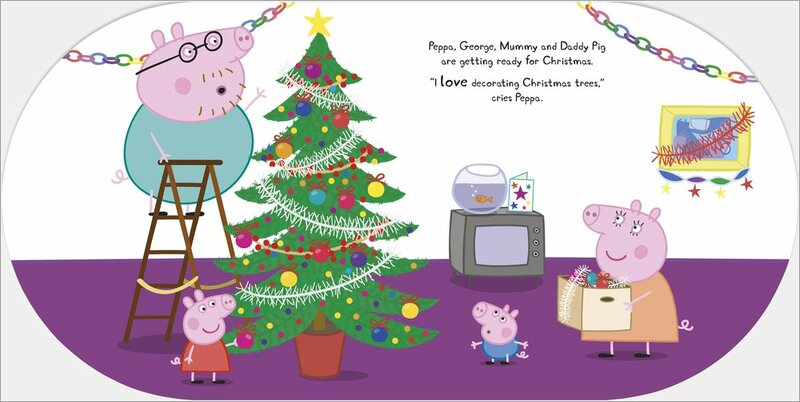 But how do Peppa and George make sure Christmas is totally perfect and special? They do all their favourite festive things! Can you guess what they are? 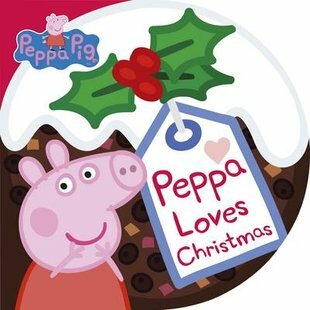 Here’s one clue: this book is shaped like a Christmas pudding. Yum!